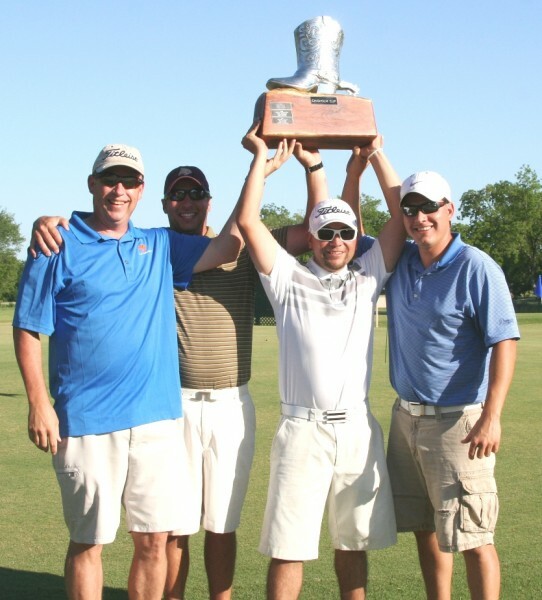 The 11th Annual Chisholm Cup Golf Tournament is Saturday, April 27, 2019 at the Lockhart State Park, 4179 State Park Road in Lockhart, Texas. The tournament format is a four-man scramble. The entry fee is $300 per team. 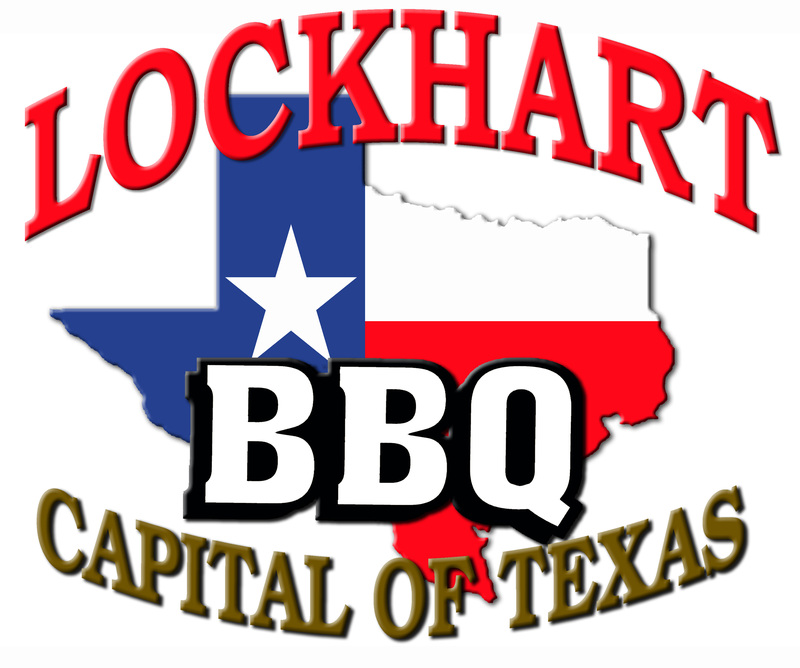 Registration through Wednesday, April 24, 2019 will be held at the Lockhart Chamber office, 702 S. Commerce St., or register the day of the tournament at Lockhart State Park at 8am. 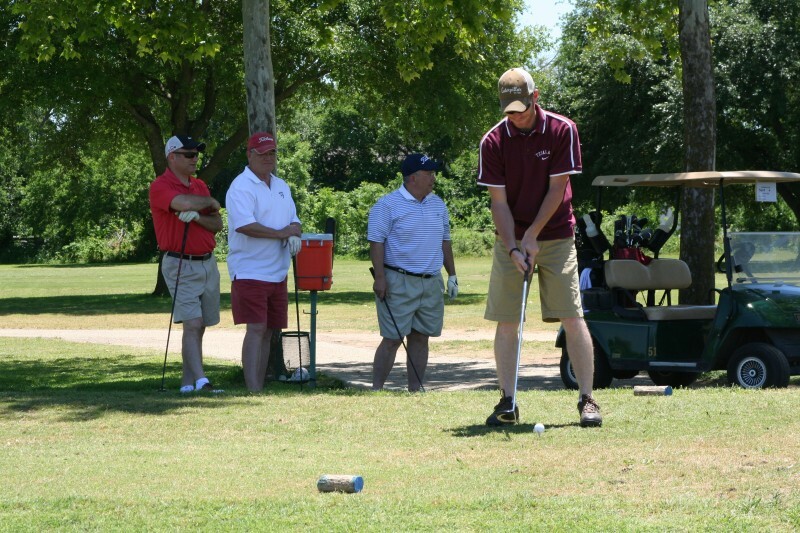 The fee includes: cart, green fees, gift bag, and entry into long drive and closest to the pin contest. 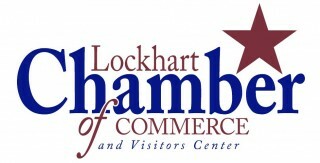 There will also be a hole-in-one contest courtesy of Lockhart Motor Company. There will be prizes for everyone. Breakfast and lunch will be provided. Please go to www.chisholmtrailroundup.com for more details, registration and sponsorship opportunities. No cash prizes will be awarded. 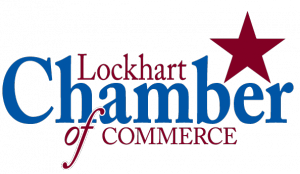 For more information, contact the Lockhart Chamber of Commerce at 512-398-2818 or contact our Tournament Chair, Abel De La Cruz, at 512-620-9182.